Washington VIN Check | VIN Lookup - Absolutely Free! The internet is full of information. Any used car buyer can research a vehicle online instantly. In spite of this, used car fraud is still rampant. Many buyers simply don’t use available information online. For example, if you are buying a Washington registered vehicle, you can run a free Washington VIN check. VinCheck.info gathers official information on thefts, accidents, sales, titles, specifications, and more from federal and state government sources across the country into a database to provide free vehicle history to the public. Don’t have a 17-digit VIN? Search our database by license plate number. Potential title brands issued by state DMVs against the title. A “title brand” permanently associates a potential issue related to the vehicle. Vehicle liens records that indicate if a finance company may have a claim to ownership of the vehicle. 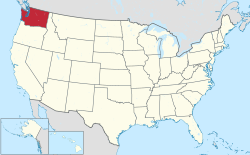 Washington is officially referred to as State of Washington. It is located in the Pacific Northwest region of the United States; its capital is Olympia. Named after the first US president, Washington was the 42nd state to join the Union. The state has a population of about 7 million people residing in 39 counties spanning 71,362 square miles. The largest cities in Washington are Seattle, Spokane, Tacoma, Vancouver, Bellevue, Everett, Renton, Federal Way, Spokane Valley, and Yakima. Spokane Valley, and Yakima. Accidents (Source: 2015 annual report of WA Department of Transportation. A total of 117,053 motor vehicle accidents were reported in 2015. 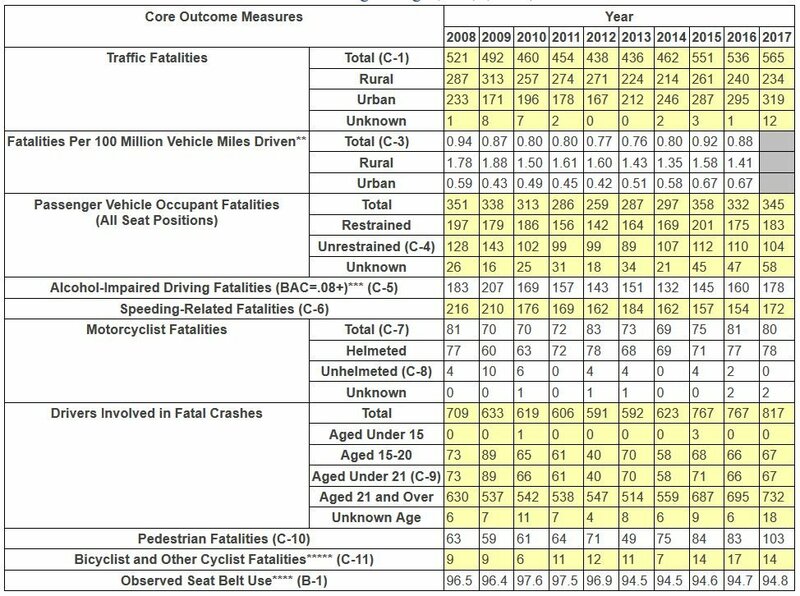 49,505 resulted in injuries and 551 resulted in fatalities. Among all persons involved in fatal or injury collisions, motorcyclists, pedestrians and bicyclists are much more likely to be the person killed or injured than drivers or occupants of motor vehicles. Seattle had the most number of thefts, with 4,128 thefts in 2016. Motor theft increased by 20 percent in 2016 compared to 2015. Flooding is the costliest natural disaster in Washington, one of the states that are prone to floods. The risk is highest in floodplain areas. Twelve or more earthquakes are felt out of over 1,000 earthquakes that occur in the state; they cause damage occasionally. Why should I run a Washington VIN Check? Check for accidents. National Highway Traffic Safety Administration reports about 6 million automobile accidents every year. Check for thefts. In Washington State, 88.4 motor vehicles are stolen per day as of 2016. Check an active theft or previously recovered theft record by VIN search to make sure you are not buying a stolen car or a car with stolen parts.